B.C. College Helps Train Foreign Nurses - Canada Immigration and Visa Information. Canadian Immigration Services and Free Online Evaluation. A specialized nursing college in British Columbia is bracing itself for increased demand as Canada’s population ages and the majority of its nurses reach retirement age. The OMNI College, located in Richmond, B.C., is a unique school that aims to train foreign nurses and prepare them for work in Canada. The program takes one year to complete and involves class work as well as exam preparation and field experience. 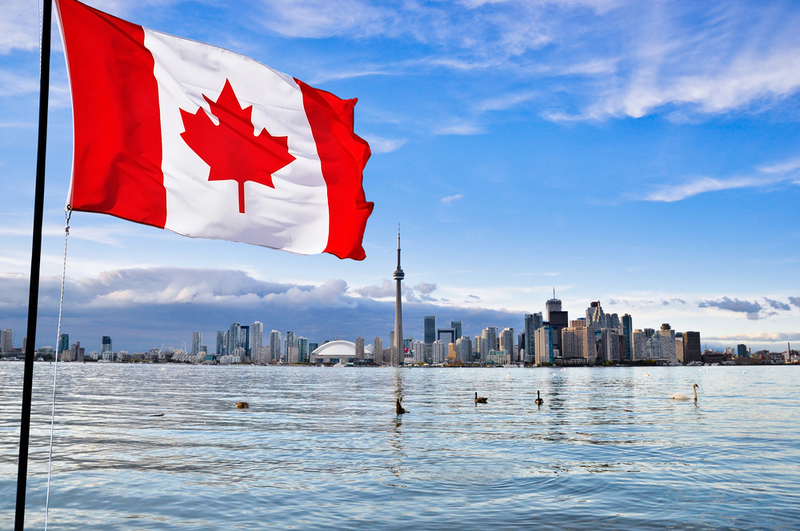 The school targets foreign nurses who already have working experience in their home country, but are not yet at the level needed to work in Canada. Each year, approximately 30 to 40 new students are accepted based on telephone or face-to-face interviews. Though OMNI College has been up and running since 1998, officials at the school are now preparing themselves for a jump in demand, as the majority of Canada’s nurse’s approach retirement age. The latest data from Statistics Canada supports this argument. In the next twenty years, the percentage of the population aged 15 and over who are working is expected to drop from 67 percent to between 59.7 and 62.6 percent. Not only are large numbers of Canadian nurses retiring along with the other baby-boomers, but more nurses will be needed to care for this aging population. The demand for nurses is reflected in the government’s current list of 29 most in-demand occupations for the skilled worker stream of immigration.